One of the first fatalities of Infinity War was Heimdall, played by Idris Elba. He was killed after Thanos and his cronies descended on the Asgardians’ ship, wreaking havoc for Thor and also killing off Loki. So could Heimdall return? Elba, in a new interview, didn’t give a definitive answer either way. Speaking to Metro, he said: “I have no idea. It’s a show about super heroes and guns, who knows. 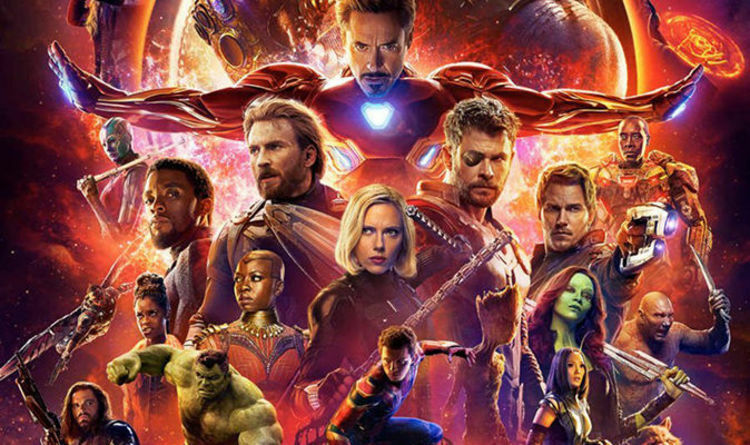 Talking about Infinity War’s huge death toll, he added: “I’m sure they decided to get rid of as many characters because they’ve run their natural course. Elba’s been talked about a lot this week, after speculation mounted that he’s being lined up to take over from Daniel Craig as James Bond. The speculation began when director Antoine Fuqua was alleged to have told a friend that Barbara Broccoli was considering a black actor for 007 for the first time. Fuqua’s reps have since denied this, however, telling The Hollywood Reporter: “He never had a conversation with Barbara about the franchise or about any casting. Elba is the bookies’ favourite for the job now, however; with 2/1 odds from Betfair – surpassing long-time favourites Tom Hardy and James Norton. As for Avengers, the current phase of MCU storytelling will climax with the as-yet-untitled blockbuster next spring. Reshoots are pencilled in for this autumn, approximately a year after the end of principle photography. Joining the fun this time around will be Brie Larson as Captain Marvel, Paul Rudd as Ant-Man and Jeremy Renner as Hawkeye.